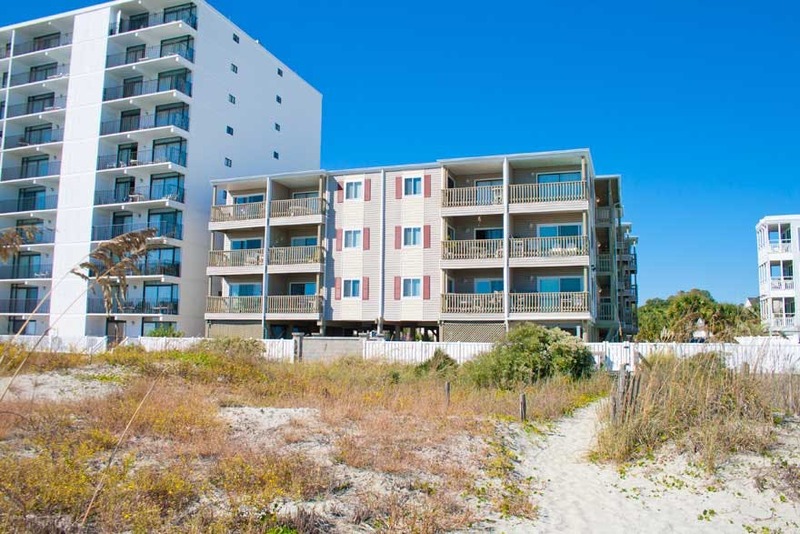 Windy Hill is a section of beach located on the southernmost end of North Myrtle Beach, SC. One of the greatest advantages of this area of beach is its access points to both the Atlantic and Intracoastal Waterways. 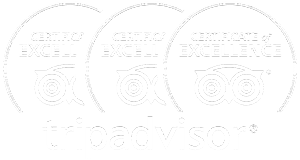 This creates a water activists paradise where boating, fishing and many other water amenities awaits for your enjoyment when you stay at our Windy Hill Beach rentals. Beach goers looking for that relaxing time on the sand will have many of the best resort options around. If you’re looking for an atmosphere that’s fun and full of energy, be sure to check out the Bay Watch Resort. For those looking for a more relaxed "easy going” kind of resort, Windy Hill Dunes may suit your needs. What about something a little more luxurious you ask? No problem. Yacht Club Villas located within the Barefoot Resort screams luxury. 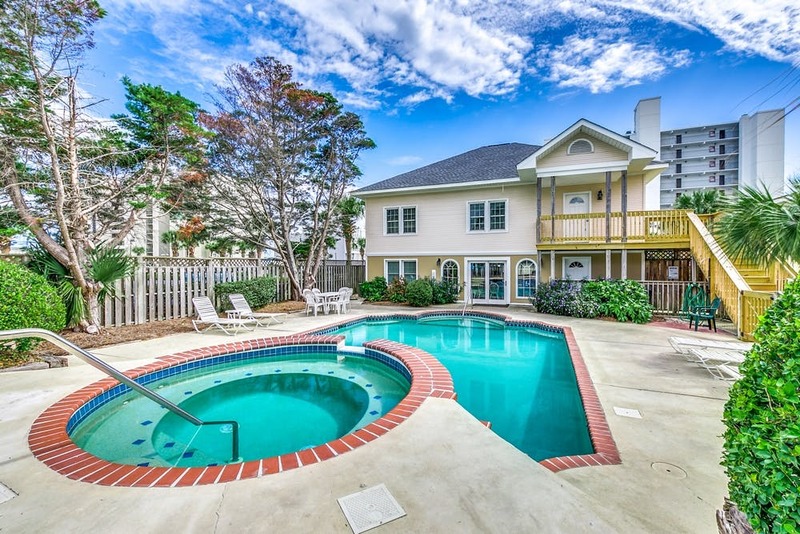 These spaciously sized North Myrtle Beach villas are perfect for vacation groups, large families and golfers. 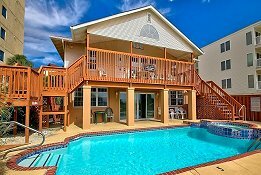 We also have an assortment of affordable vacation rentals in Myrtle Beach. 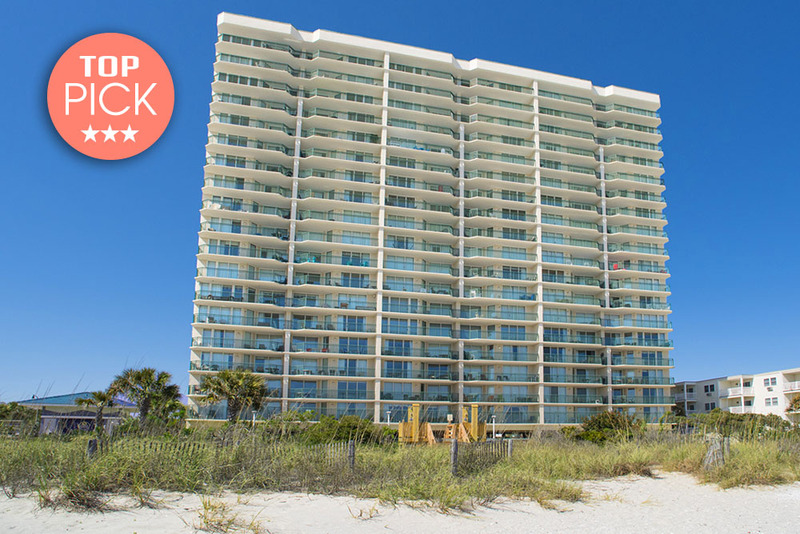 Check out our beautiful vacation condos for rent below. 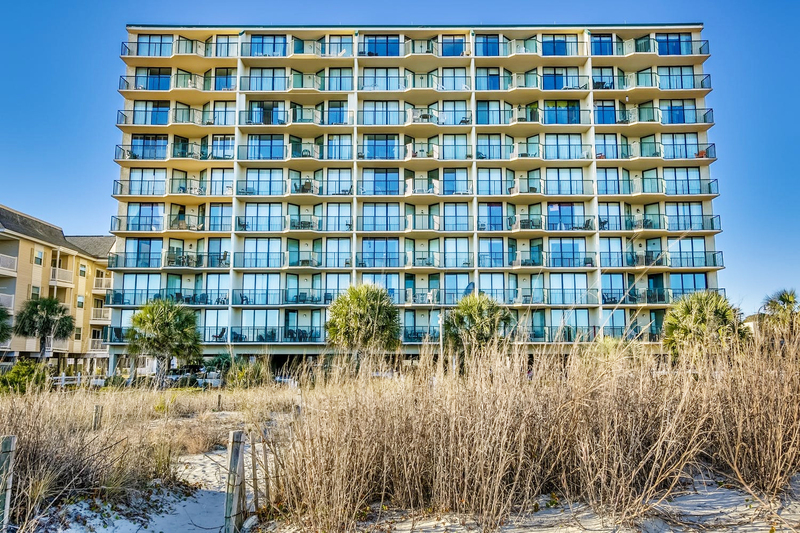 Waterpointe located in the Windy Hill section of North Myrtle Beach, offers a relaxing atmosphere. 2 & 3 bedroom options can accomodate groups of 8 comfortably. Close to Barefoot Landing. Minutes to shopping, restaurant row and amazing attractions. 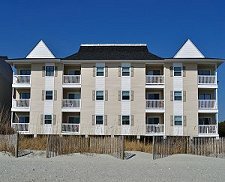 One of the most popular resorts in Windy Hill Beach, SC. Located directly on the beachfront. Great selection of amenities. 3, 4 and 5 bedroom condos. 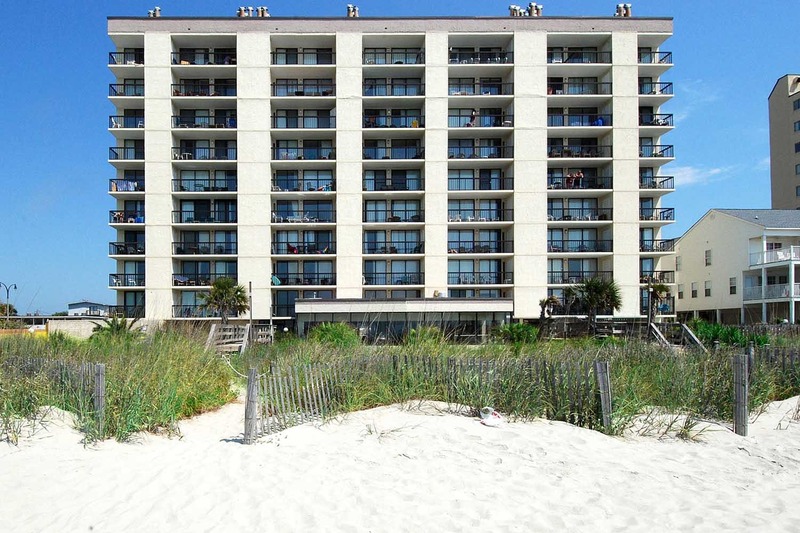 Located in the Windy Hill section of North Myrtle Beach, and offer 3 bedroom/3 bath spacious condos. Perfect for groups and large families looking for a prime location. 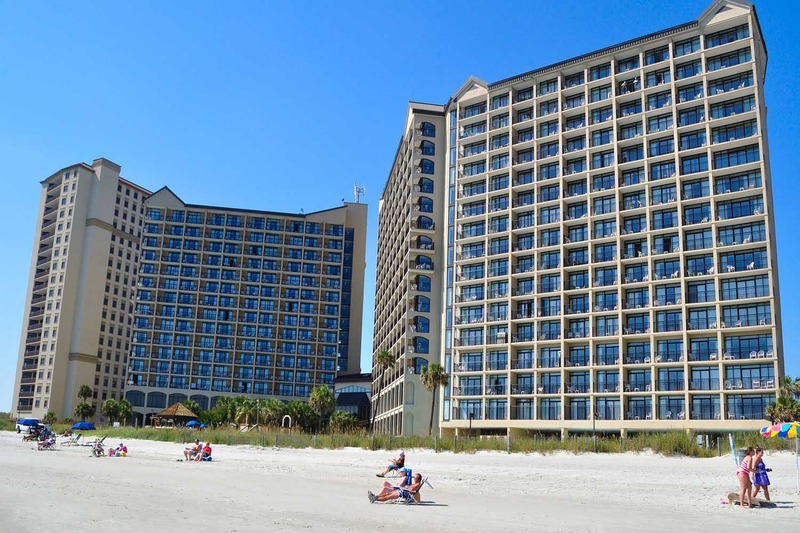 This tropical family resort located in North Myrtle Beach, provides its guests with many amenities. Accommodations include 1 & 2 bedroom suites. 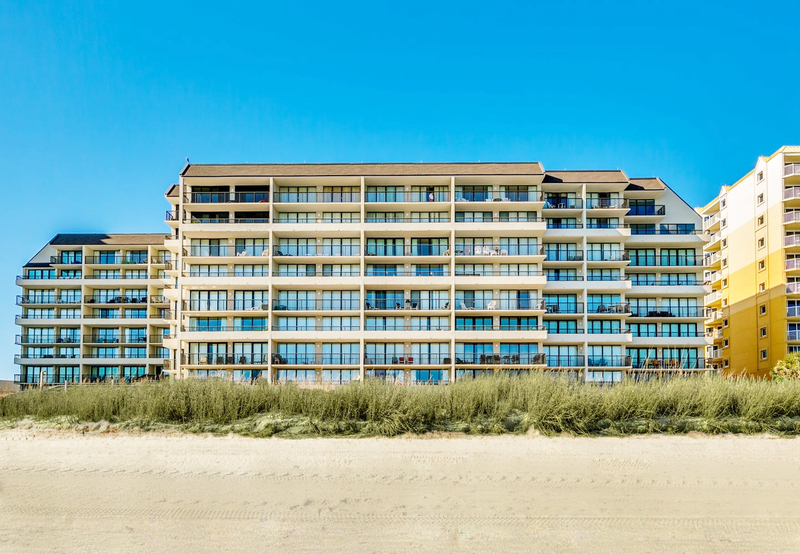 Emerald Cove is located in the Windy Hill Beach section of North Myrtle Beach, offering spacious 3 & 4 bedroom options perfect for families and larger groups. 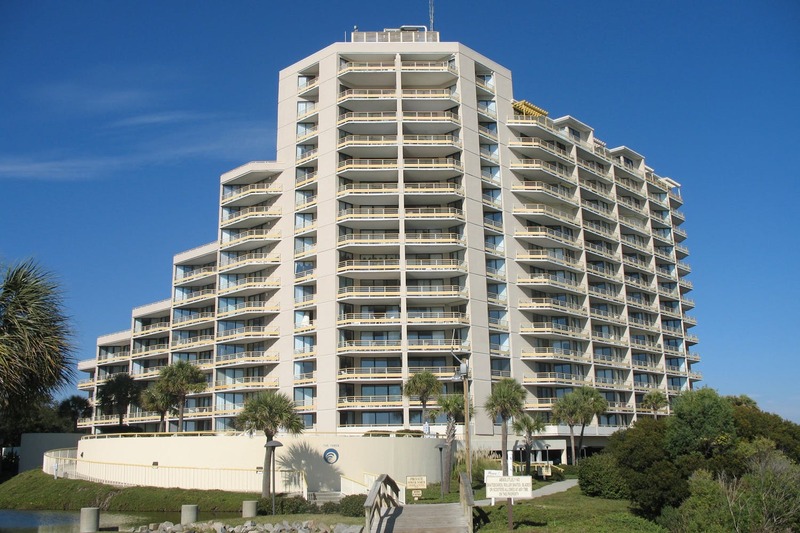 Ocean Creek Resort is situated on 57 acres of pristine oceanfront land in North Myrtle Beach. Across the street from Barefoot Landing. Affordable vacation option with plenty of amenities and convenience. Ocean Pier is located in the Windy Hill section of Myrtle Beach. Great value. Close to all shopping, dining and entertainment in Barefoot Landing. 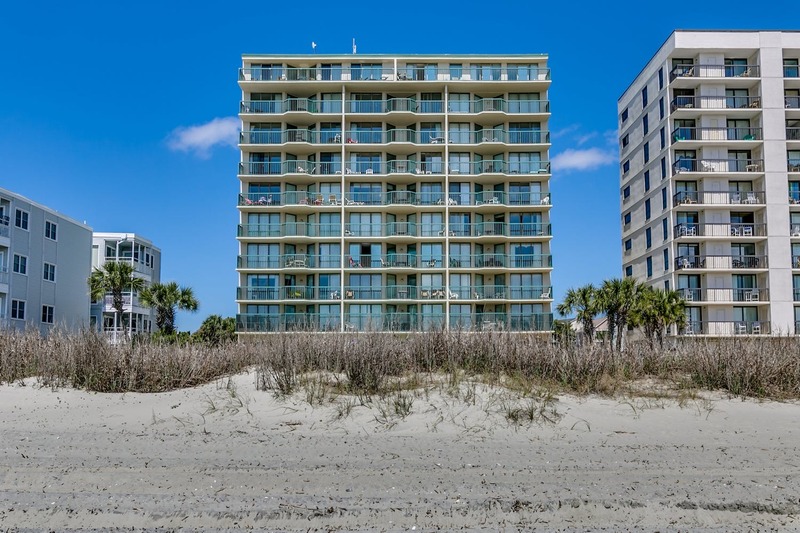 North Myrtle Beach, SC paradise is easily found at Sea Winds where classic, oceanfront rentals treat families seeking an exquisite beach retreat. 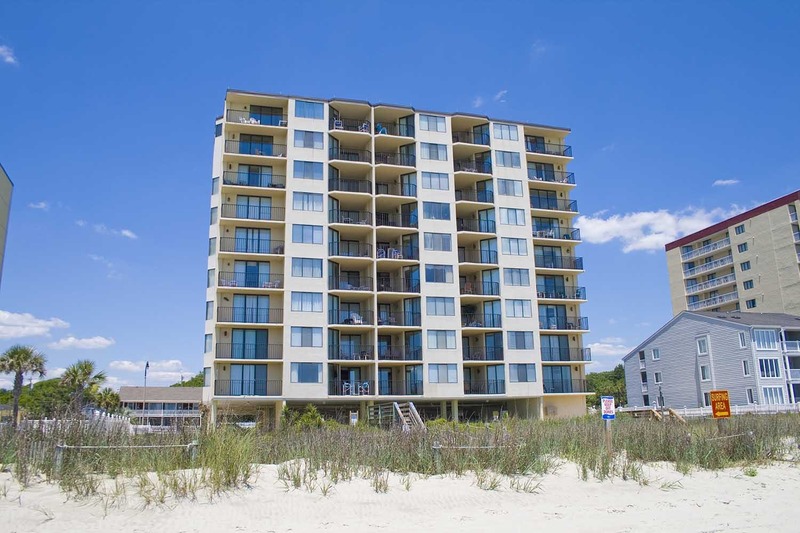 Seafarer is located in the Windy Hill section of North Myrtle Beach, offering guests an affordable vacation option. Less crowded beach area. Minutes to shopping and other attractions. 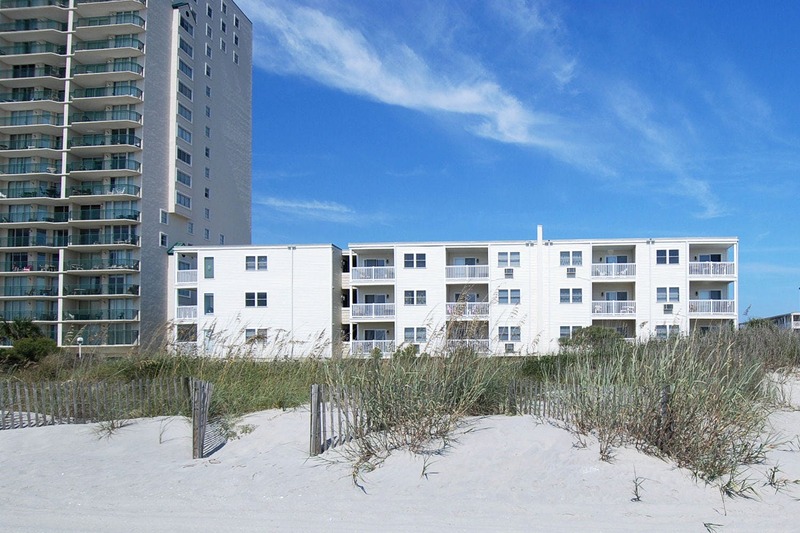 Located in Windy Hill section of North Myrtle Beach, offering affordable 2 & 3 bedroom rentals. Short distance Barefoot Landing. Windy Hill section of North Myrtle Beach. Extremely spacious. 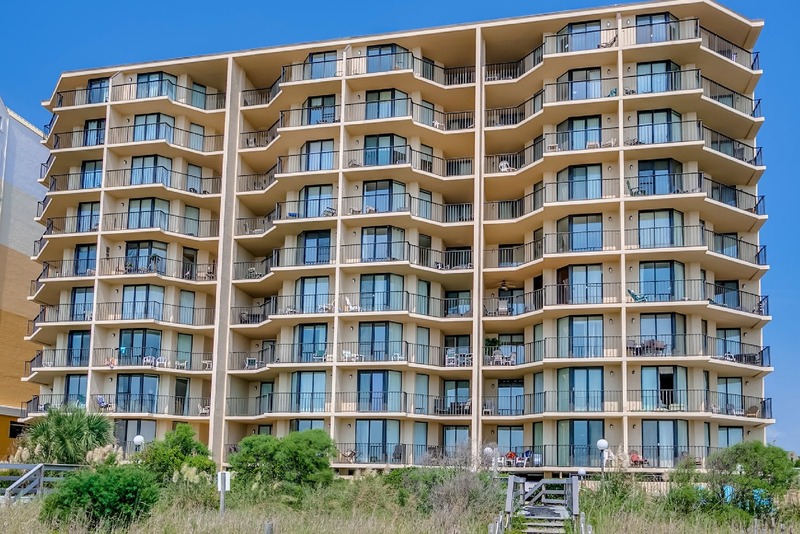 Direct oceanfront condos. Central location to many attractions and shopping.